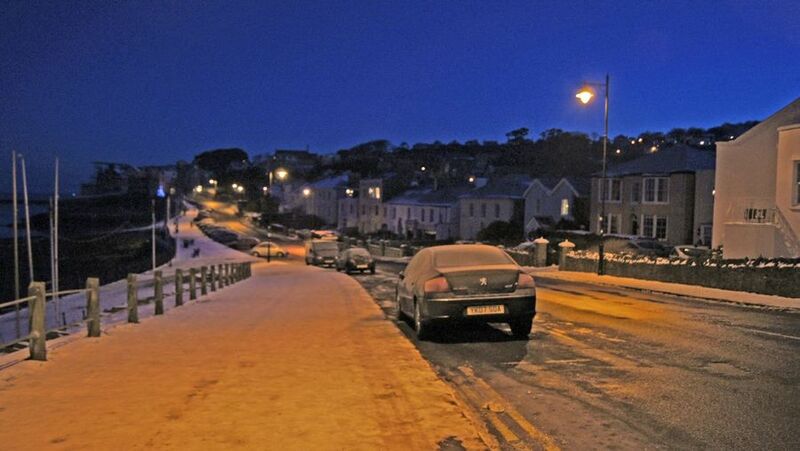 Should I buy winter tyres for my car? Bad weather in the winter months can create havoc on the roads. Winter tyres could help you stay mobile, but are they worth it? Winter might be the season to be jolly (fa la la la la, la la la la), but that’s certainly not the case on the roads. When the snow and ice arrive, conditions can be treacherous. 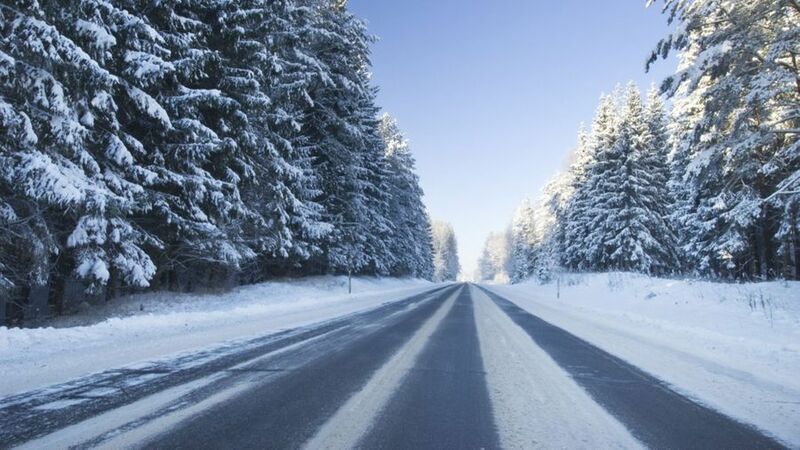 Department for Transport figures show that in 2014, more than 2,000 people were injured in road accidents on UK roads when there was snow or ice about. Winter tyres are specifically designed to perform better in horrible conditions, increasing grip during cornering and braking. That means safer driving when the weather outside is frightful. You can spot a winter tyre because it’ll have a snowflake symbol on the side of it. 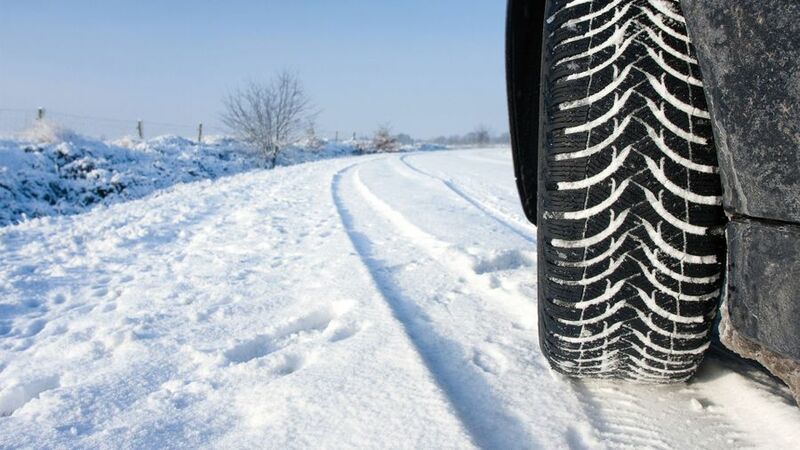 Winter tyres are designed with slightly softer rubber compounds, which use more natural rubber than summer or all-season tyres, and remain flexible at low temperatures. They also have different tread patterns, with more small cuts in the rubber (called sipes) that generate more grip on wet or snow-covered roads, and help prevent aquaplaning. As with "normal" tyres, there's a wide range of prices and options for different types of car. The differences in performance could be life-saving. 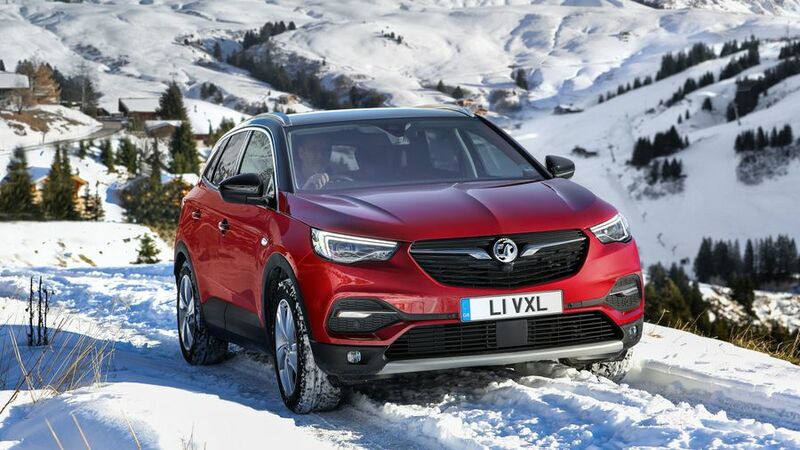 According to tyre manufacturer Michelin, the stopping distance from 31mph on snow is 63 metres in a car fitted with summer tyres, and 32 metres in an identical car fitted with winter tyres. That could make a lot of difference in an emergency. As well as that, because they have more grip, a car fitted with winter tyres is more stable and safer, so you’re more likely to make it round a corner. Don’t confuse winter or cold weather tyres with studded tyres, which can be found in countries that have harsher climates than ours. These have metal or plastic studs built into the rubber, and while they’re essential in the Arctic Circle, they’re not legal on the road in the UK. Some tyres are marketed as all rounder or all-season tyres, and while these will be better in winter conditions than summer tyres, they won’t perform as well in hotter weather, and they won’t be as good as winter tyres when the temperature drops. Related reading: What is tyre speed rating? 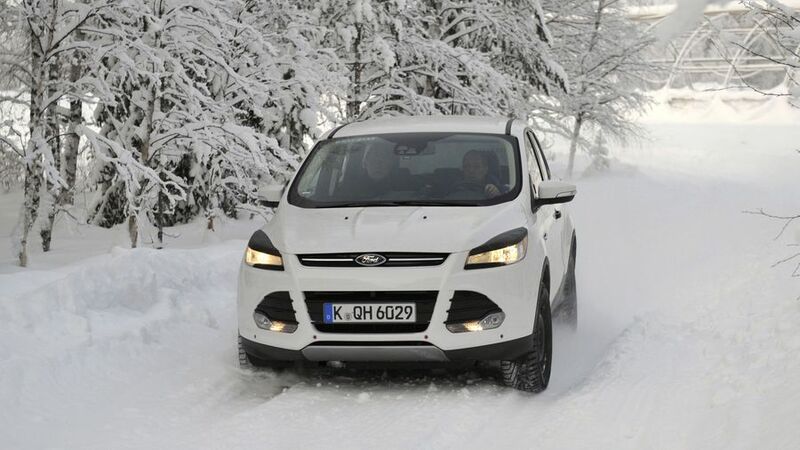 When can I use winter tyres in the UK? The first thing to bear in mind is that you don’t need to wait for snow and ice. Temperature is the critical factor in deciding when to change your regular tyres and buy winter tyres, because they work when it’s below 7°C. That’s the crossover point, where summer or all-season tyres – which are fitted to most British cars as standard – become less effective. What about if I go abroad? If you’re taking your car into Europe over the winter, make sure you check the regulations in areas where you’ll be driving. 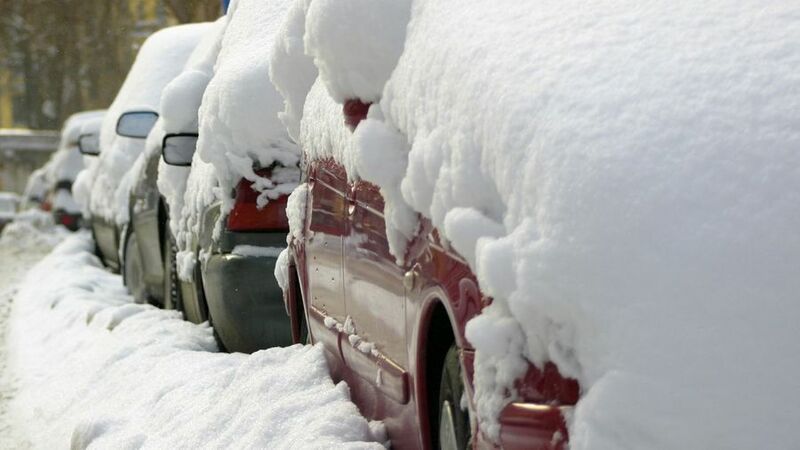 Several countries legally require car to have winter tyres during the coldest months, particularly mountainous areas like Germany and Austria, and northern countries like Finland and Sweden. Other countries, like France and Italy, strongly recommend fitting winter tyres when necessary, although it’s not a legal requirement. How effective are winter tyres? The good news is the theory works in practice. A few years ago, we fitted winter tyres to a Volkswagen Golf and our Senior Road Tester was very impressed: “Since fitting the tyres, my confidence in the car has increased. 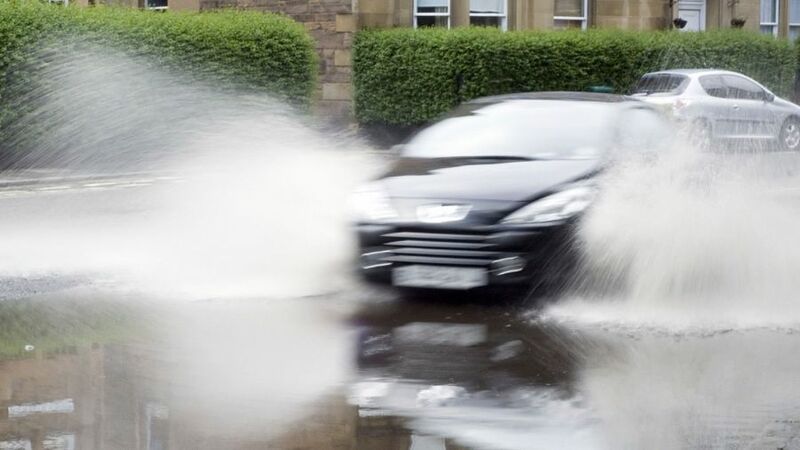 Its grip and stopping power are now so good in the wet and cold, I can be reassured that, if the worst should happen, I could brake or swerve, while still in complete control of the car. 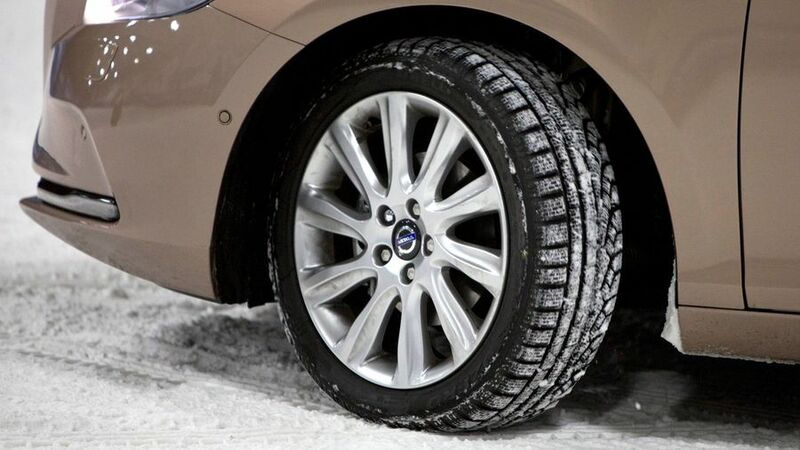 What are the disadvantages of winter tyres? The obvious problem is that winter tyres don’t come cheap, although the blow is lessened when you remember that, all the time you have them on, you’re saving the wear on your other set, so they’ll last longer. Perhaps more of a problem is what to do with the tyres you take off. You must change all four at once – and you need to keep the summer set for when the weather improves – but four tyres take up a lot of space. In some cases, your retailer will keep one set in a ‘tyre hotel’, but you may have to pay for the privilege. 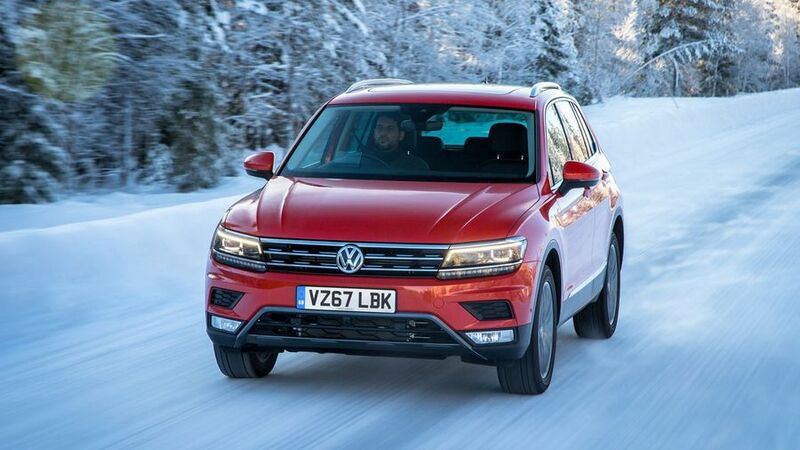 You may also have heard that winter tyres give a less comfortable ride than the summer equivalent, although that hasn’t been the case in our experience – in fact, our tester said his Golf was more comfortable on winter tyres. Why not just leave winter tyres on all year? We wouldn’t recommend it. As the softer compound is designed to work best when it’s cold, it’ll work less well when it’s warmer, losing grip on the road surface. They’ll also wear down more quickly than harder summer tyres, so you’ll need to get new ones more often. Are winter tyres worth it in the UK? 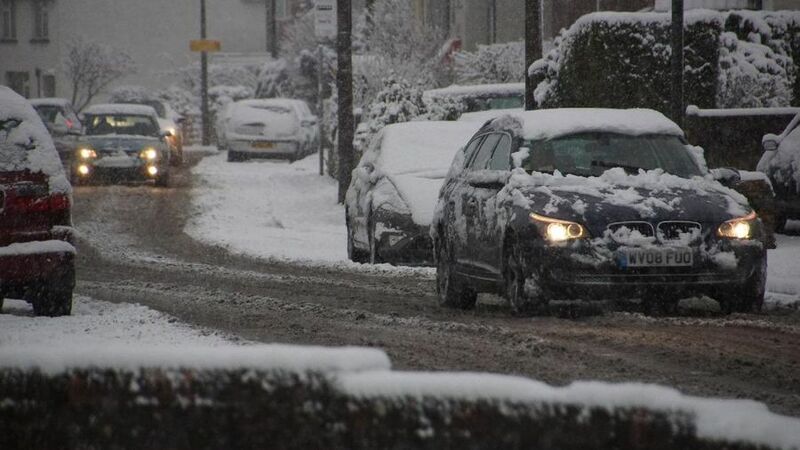 Ultimately, the simple question is whether or not you need to fit winter tyres in the first place. There’s no doubt they improve the way your car behaves in winter weather, but they are not without their inconveniences, so it probably depends on how much you’ll have to drive in the winter. If you need to drive in parts of the country where the weather is wintry and cold for long periods, winter tyres probably are worth the hassle and expense; but, if you live somewhere where the temperature rarely drops below 7°C or you simply cut down on driving in the winter, it probably makes more sense to stick with summer tyres all year round. Our final word of advice is, if you do want a set for winter, it’s best to get them sooner rather than later. Stocks are limited, and they’ll soon run out once the forecasters start warning that poor weather is on the way. We’d recommend planning to run them between October and March. Can I save money on insurance by running winter tyres? Each insurer and each policy can vary on how they treat winter tyres, but it’s certainly worth checking with them beforehand, and making sure you inform them that you've changed from standard specification. Are snow socks as good as winter tyres? 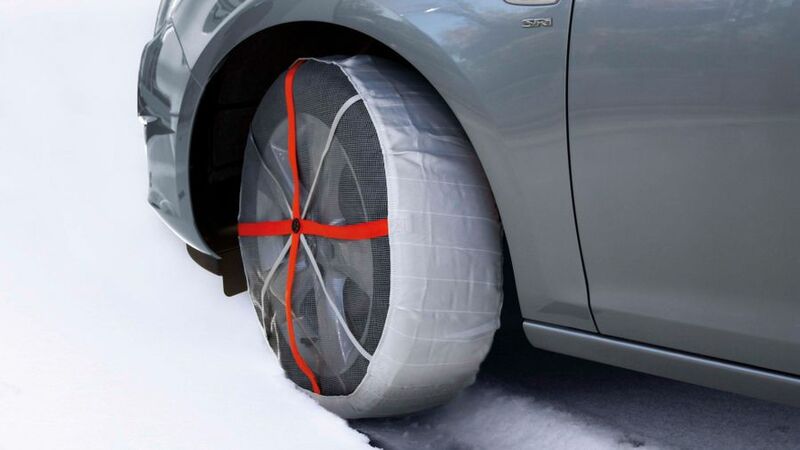 Snow socks are fabric covers that go over the tyres on your car and help add grip on snow and ice. They’re not as effective as winter tyres, but they can help if you’re caught out by a sudden downfall of snow, or the gritter lorry hasn’t been down your road yet. They can be kept in the car and installed fairly easily when needed, much like a pair of socks (hence the name). You can buy them online or in most car accessory shops. Be aware though, snow socks are only for use on snow and ice. Use them on the road, and they’ll be torn to shreds very quickly. These are a short-term solution, and if you’re going to be driving for longer periods in such conditions, then winter tyres are a much better option. How does the number plate system work? How much should I pay for an MOT test?  How can I prepare my car for an MOT? What can I do if my car fails its MOT test? Why does my car need an MOT test? How do car insurance groups work? How does Telematics car insurance work? Should I take out an extended warranty? How can I transfer a personal car registration?